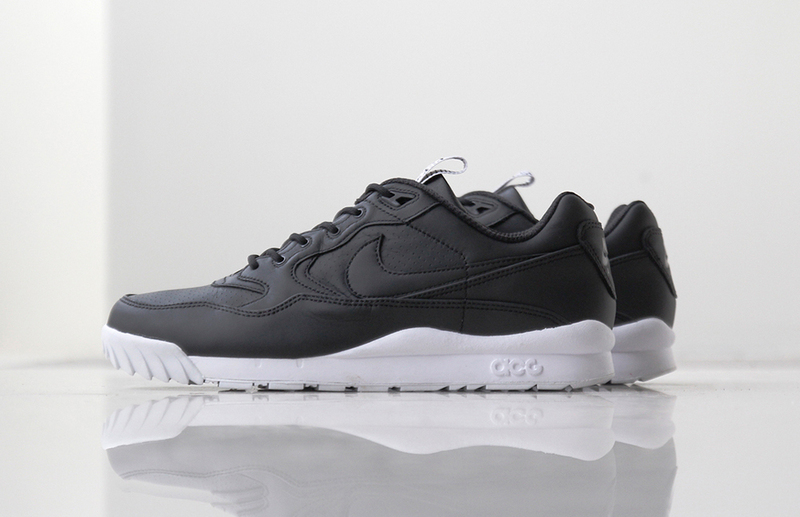 Nike's premium take on the ACG Air Wildwood releases next week. 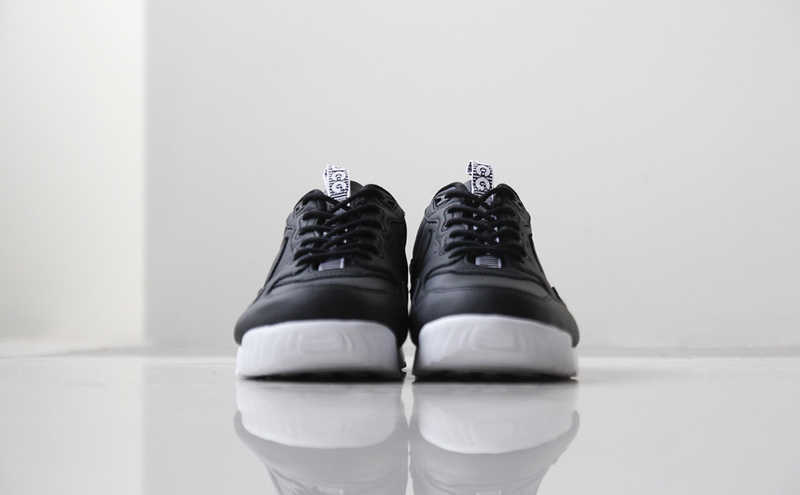 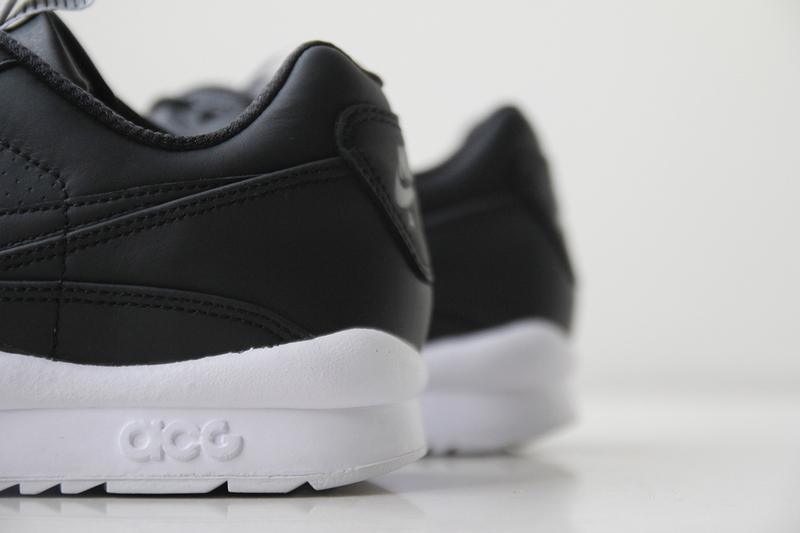 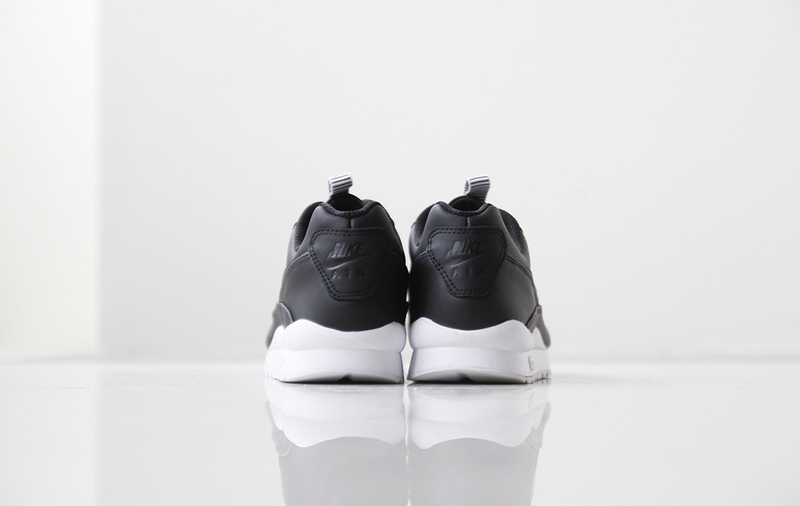 The release of the black/white Nike ACG Air Wildwood is slowly approaching. 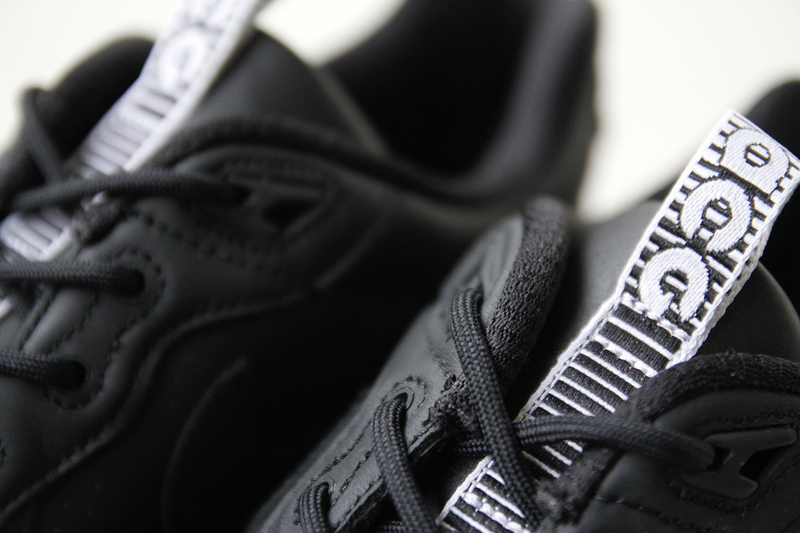 When we first gave you a look at the shoes, images were only available in that flat black and white style, but now there's a more detailed set out there giving you a better idea of what to expect. 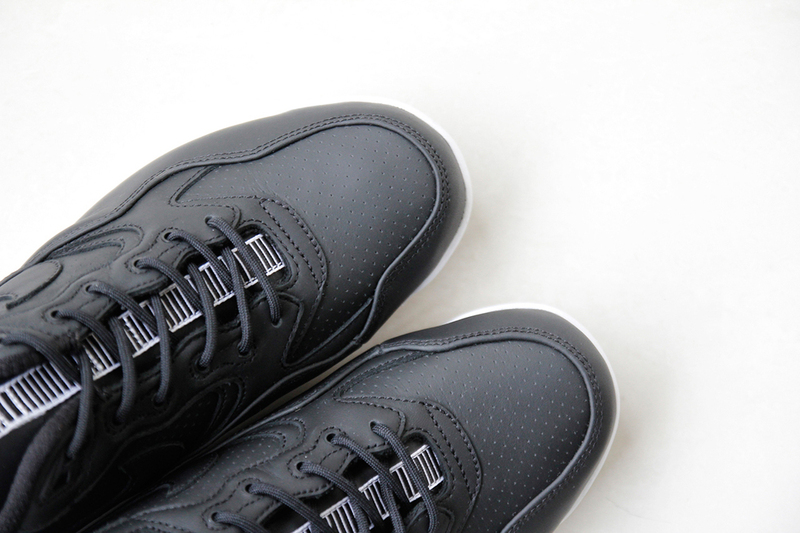 Given the current trend of black leather sneakers wearing white soles, we'd be surprised if this pair didn't earn more attention than most ACG retro drops. 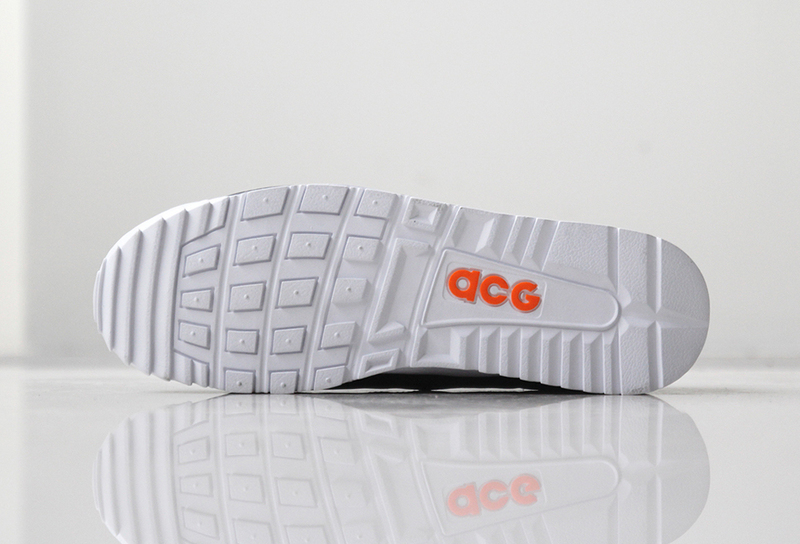 Browse through the photos for them below and check back in on Sole Collector for a sneaker release date on this Nike ACG Air Wildwood.